100% AUTHENTIC SMOKTECH. 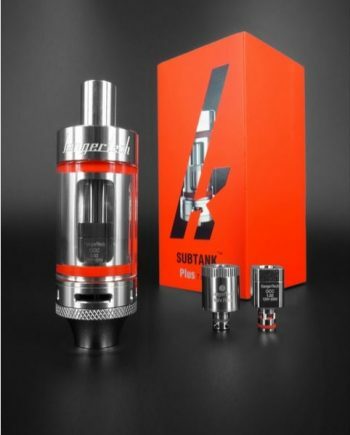 The new SMOK TFV12 Prince Cobra Edition Tank is the second version of the Prince tank lineup. 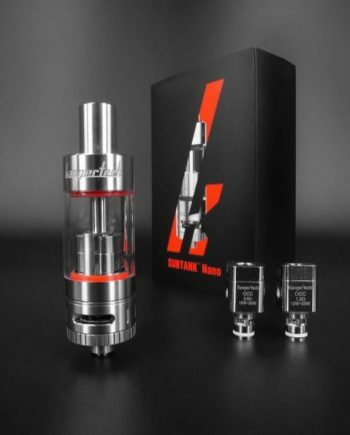 The TFV12 Prince Cobra Edition is a cloud chasing tank, that focuses more on outstanding flavour at high wattages! 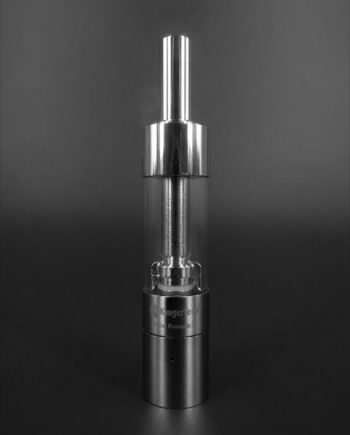 Large 7mL Tank Capacity with Bulb Glass, or an 8.0mL capacity with the new Prince Globe Tank. 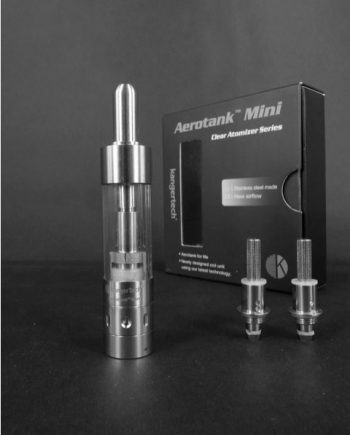 Included Acrylic Bulb tank and Drip-Tip, colour-matched for an improved look, and more durable tank. 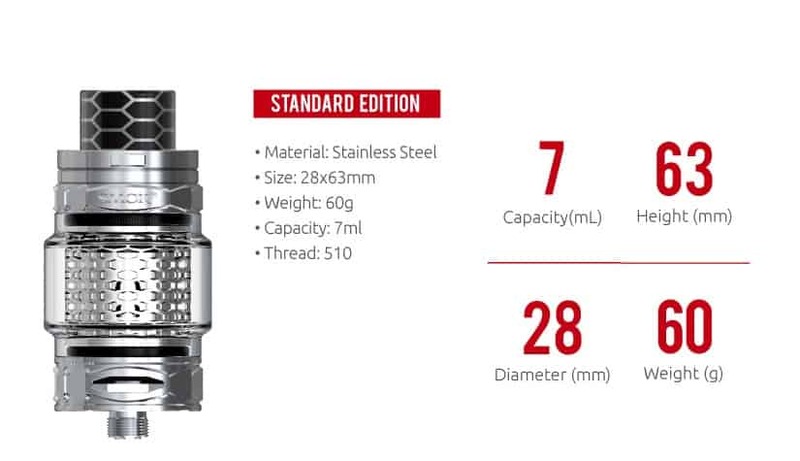 The TFV12 Prince Cobra edition incorporates a more refined airflow design, for even better flavour. 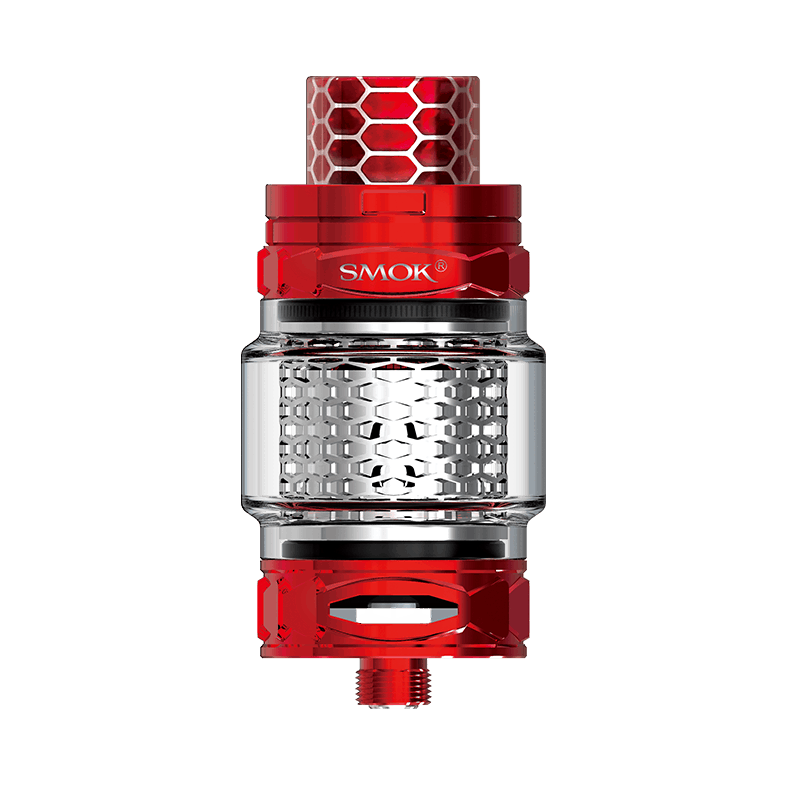 The TFV12 Prince Cobra Edition utilizes a new Honeycomb Cobra sleeve for a stylish look, and more durable design. 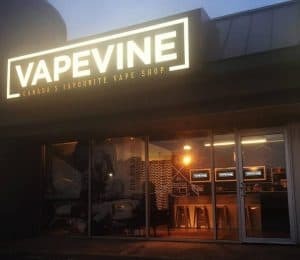 NEW coil options available. New V12 Prince Mesh, V12 Prince Strip and V12 Prince X2 Clapton Coils for improved flavour production. Extra Coloured Cobra Sleeves, and other accessories available for purchase. 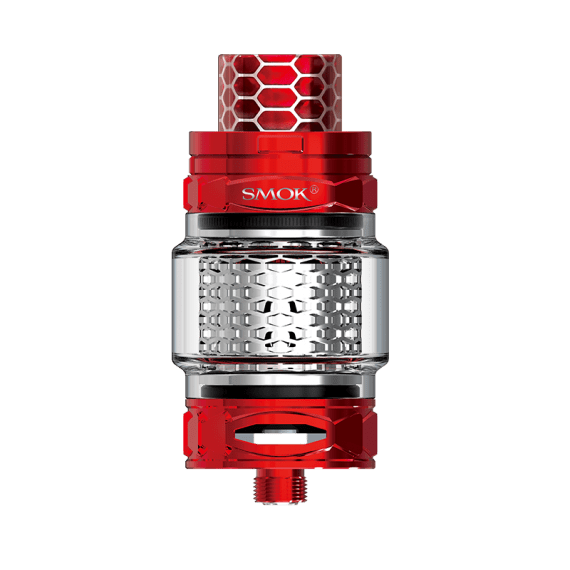 For more information on the NEW SMOK TFV12 Prince Cobra Edition Tank Kit, visit the SMOK website. 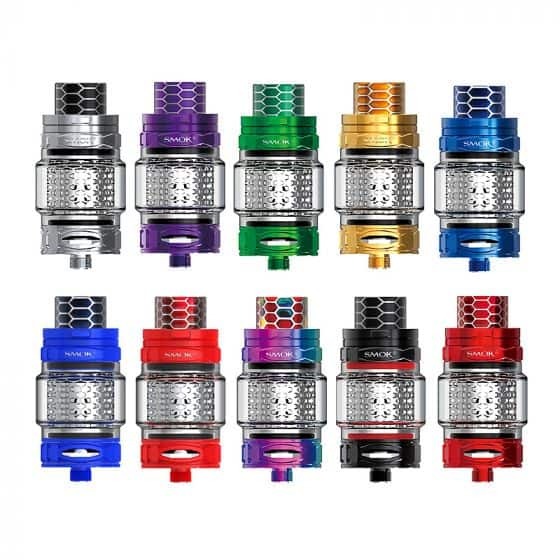 Comes in: Stainless Steel, Black, Gold, Red, Green, Blue, Purple, Rainbow 7 Colour and Special Edition Colour Changing Blue to White, and Red to White.